For the sole purpose of reading manga’s, there are top manga reader app for iphone and iPad that let you read manga on a mobile device. Given below are some of the best manga apps that are available on iOS. Manga Reader is known to be one of the very few free apps of manga and the manga lovers should really try it out. In a single app, it brings together more than 30 sources of the manga. 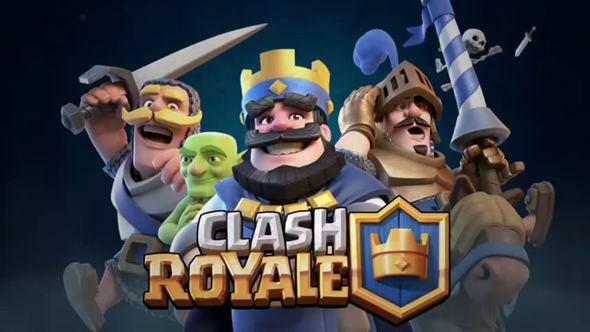 With a huge content base, the app also comes with various organizational features that help the users to keep a track of everything in the app. It also comes with the features of cloud syncing, three modes for reading, different search options and much more. The material design of the app makes usage and navigation much easier. The manga updates are available every 2 hours. It does not have any download limits. 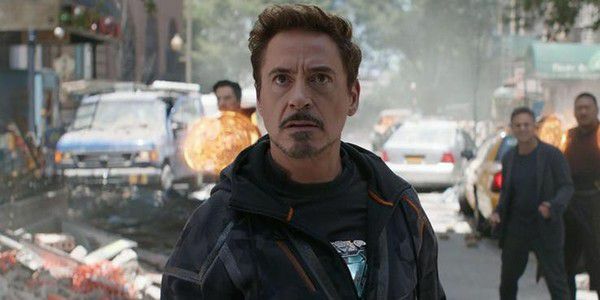 – Chapters are updated at the speed of light! 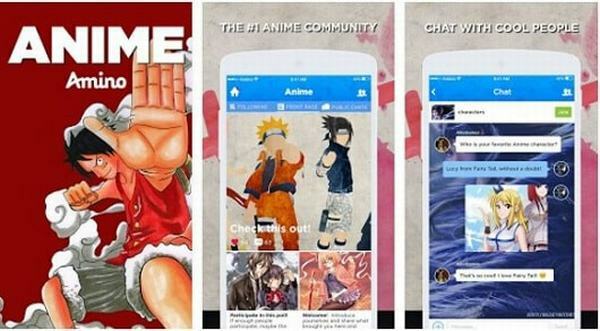 One of top manga reader app, Animo is known to be a social network for the fans of anime and manga. 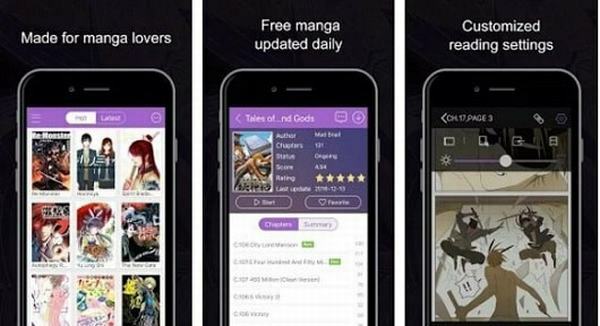 The general approach of the manga lovers should be to explore the network of the app and find all the recommendations about the same for discovering new stuff. 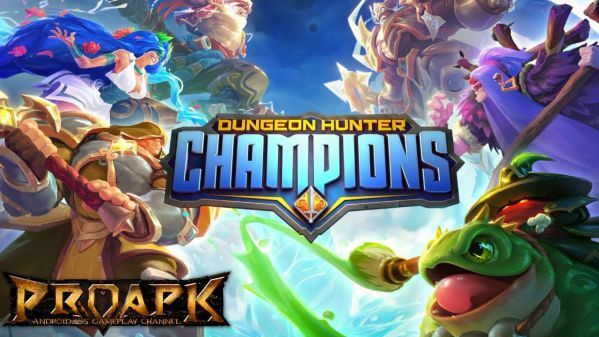 The service of the app boasts itself to be a perfect destination for the fans of manga, anime and Vocaloid music along with the others of the similar category. Navigation throughout the app is quite easy due to its clean design of the interface. As it is an offshoot of the social network, using the app’s network is a bit weird for every user. This app directly does not provide the users with manga to read but provides them with some of the very decent ideas of what to read. Besides being free, the app has a good rating and one can definitely try it out if interested. The developers had built this manga app by keeping in mind the views and likings of the manga fans. 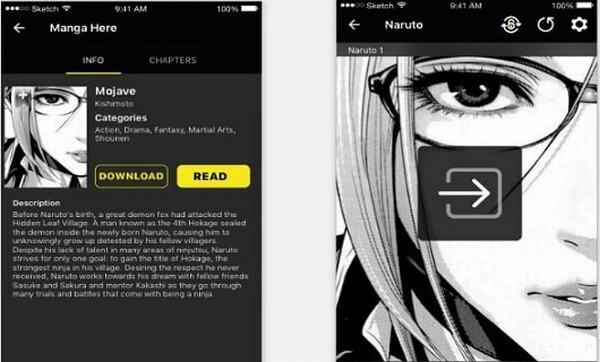 The app helps the user in reading manga. 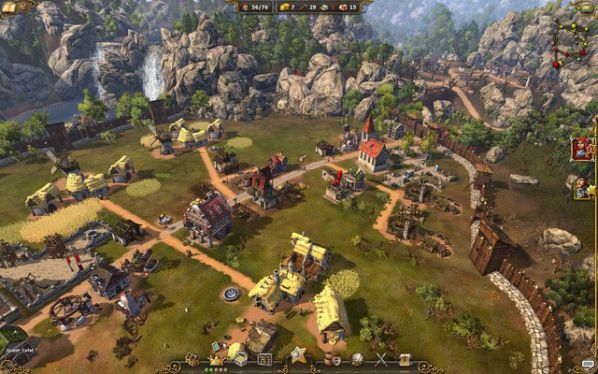 The app provides a clean interface to the readers. 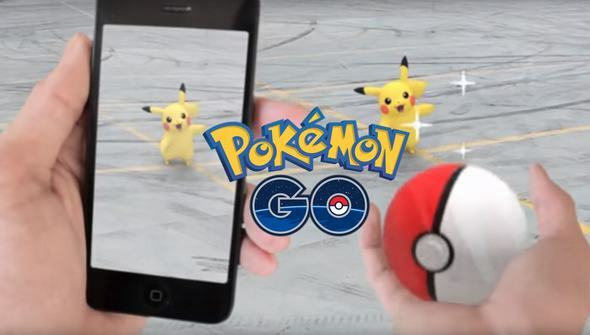 Hence, the using of the app becomes much easier. 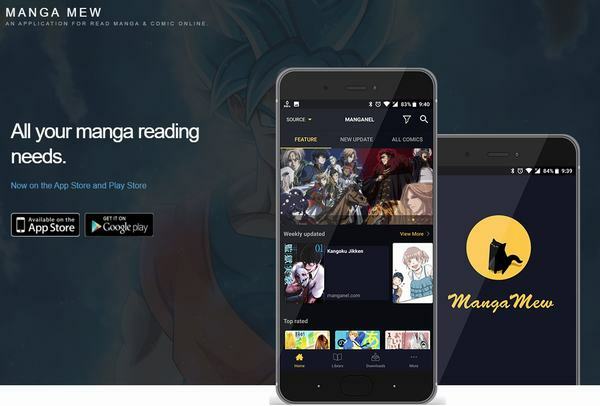 Through the app, one can enjoy over 15,000 manga titles and the app also provides the users with a section where the user can talk about the manga with the other fans. Besides providing a customized setting for reading, the app provides a lot more features to the users. It can be downloaded for free and is the perfect app for reading manga online when one runs short of money. ZingBox is also known to be a free manga app. 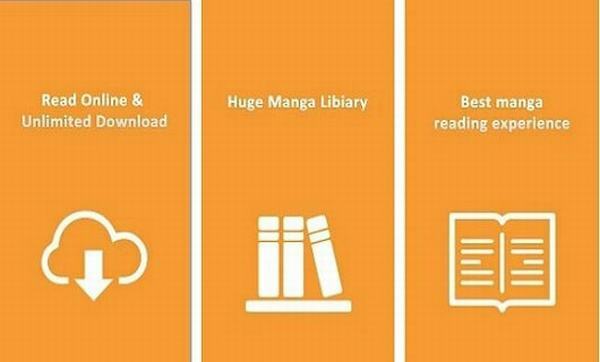 Although the app is a simple one it does boast about its large library along with the provisions it provides to the users for downloading manga and reading them while they are offline. The users get frequent updates about the app and the manga that is available is supported in more than ten languages. Being a simple manga reader app, it is a perfect option for the beginners along with the ones who have a minimum experience of the manga. Overall, the app is a pretty decent one. Manga lovers know how tiresome and irritating life gets while reading manga on web-browser. 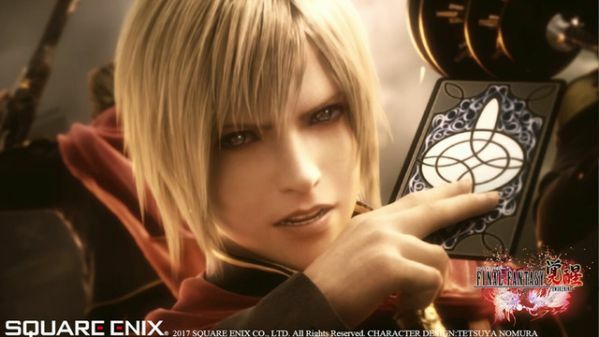 I used to pop out my eyes and zoom into the core of the earth to read out the dialogs. I hope 5 Best Free Manga Apps To Read Manga On iOS help you for the better manga reading experience.